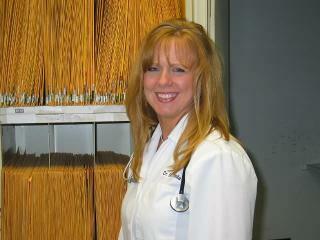 Dr. Donna Cobelli established Quarry Ridge Animal Hospital in 1992. Driven by her leadership and vision, the practice is always growing. She sets the standards for quality medical, surgical, and dental care at Quarry Ridge. A graduate of the Virginia Maryland Regional College of Veterinary Medicine, Dr. Cobelli also holds a master's degree in physiology. She specializes in surgery and dentistry. 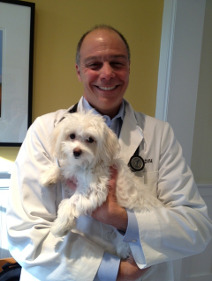 Named Veterinarian of the Year by the Connecticut Veterinary Medical Foundation in 2011, Dr. Cobelli serves on the CVMF Board of Directors. She also works with the Connecticut State Animal Response Team. As the Team Leader for CT Region 5, Dr. Cobelli plans for emergencies, trains volunteers, and facilitates response when a crisis like a natural disaster impacts domestic animals. Dr. Profeta is a graduate of the University of Tennessee College of Veterinary Medicine and trained at the Royal Veterinary College in London. She completed an externship at the Animal Medical Center in New York and practiced at a large, progressive hospital in Connecticut before coming to Quarry Ridge in 1998. She has a keen interest in small animal internal medicine and ophthalmology. As a trained veterinary acupuncturist, she offers alternative medicine that blending eastern and western medical philosophies. Dr. Behar graduated with honors from the University of Illinois College of Veterinary Medicine. She completed an internship in small animal medicine and surgery at the Animal Medical Center in New York. Dr. Behar has 8 years of clinical experience with a special interest in small animal internal medicine. She also brings strong skills in small animal surgery and exotic animal medicine. Dr. DeBitetto is a 1985 graduate of Cornell University School of Veterinary Medicine and has enjoyed 28 years of clinical practice both as a practice owner and as medical director of large corporate practices. He has worked at several referral hospitals, including the prestigious Fifth Avenue Veterinary Specialists in New York. Certified by the American Board of Veterinary Practitioners, Dr. DeBitetto is a specialist in canine and feline medicine. 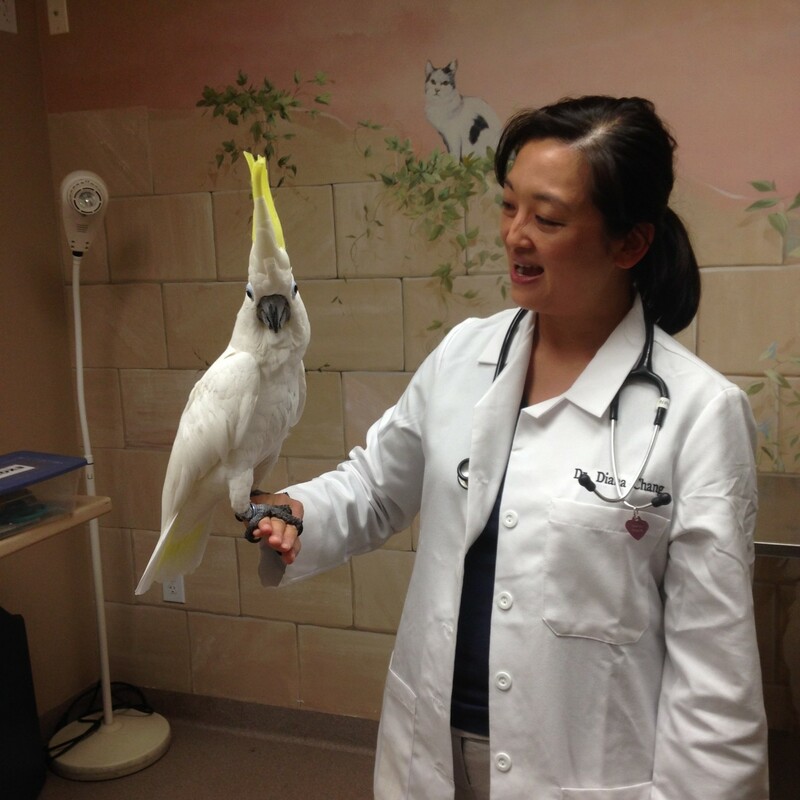 A graduate of the University of Pennsylvania School of Veterinary Medicine, Dr. Chang has twelve years of clinical experience, with a special interest in exotic, avian and reptile medicine. She's worked extensively with exotic pets, especially rabbits. 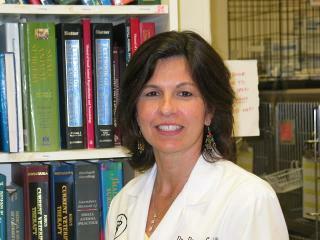 She possesses a strong background in both surgery and internal medicine. She is also interested in dermatology and ophthalmology. 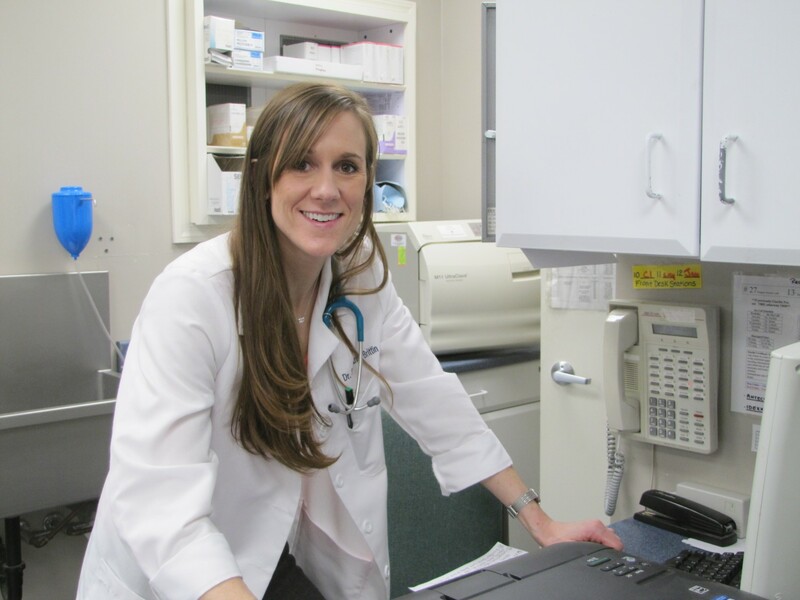 Dr. Brittin earned her Doctor of Veterinary Medicine Degree from Cornell University in 2013. 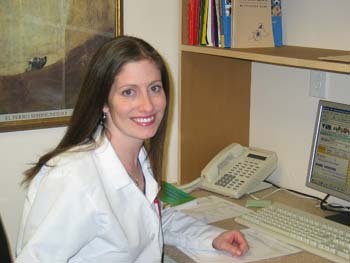 Since graduating, Dr. Brittin has practiced in Pennsylvania and Connecticut. She has a special interest in ophthalmology and soft tissue surgery. 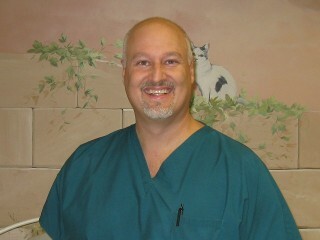 Dr. Brittin enjoys working with pet owners and teaching them how to provide the best care for their pets. 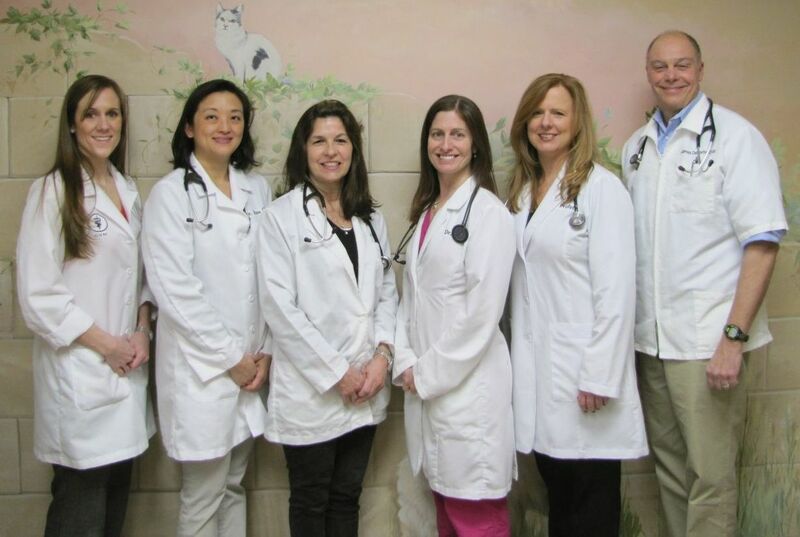 Board-certified by the American College of Veterinary Surgeons, Dr. Pacchianna serves the Connecticut region and is available to perform specialty surgeries at our hospital. In addition to his surgical certification, he holds a Masters in Science Degree in Veterinary Surgery, Radiology and Anesthesiology. He has extensive experience at several top-rated referral centers; he served as Chief of Surgery and Medical Director for eight years at the Manhattan Veterinary Group and Fifth Avenue Veterinary Specialists. He has performed thousands of orthopedic, soft tissue and neurosurgical procedures and has experience in treating almost all surgical conditions in dogs and cats. Dr. Pacchianna serves many hospitals, but when his own dog required surgery, he chose Quarry Ridge Animal Hospital. 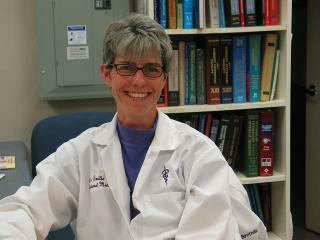 Dr. Wood is a graduate of Tufts University School of Veterinary Medicine. After a one-year internship in small animal medicine and surgery, she completed a residency in Small Animal Internal Medicine at the University of Wisconsin. Dr. Wood's expertise includes ultrasonography, endoscopy, oncology and endocrinology. Dr. Wood is available for consultations.